At least, that’s what Ryder thinks. He doubts the witches really deserve their tithes—one quarter of all the crops his village produces. And even if they can predict the future, what danger is there to foretell, now that his people’s old enemy, the Baen, has been defeated? "I think the cover really captures the wintry strangeness of the book. 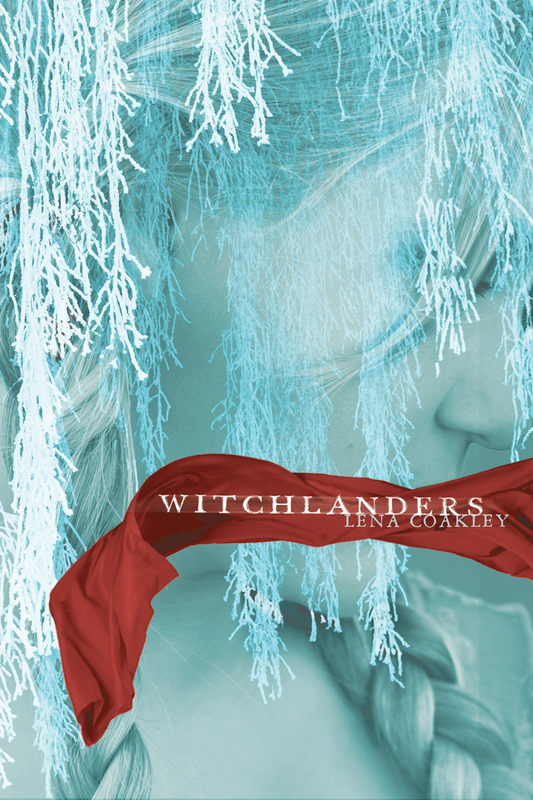 Witchlanders takes place in a world covered in frost and snow. Although I have boy protagonists, witches (in my book usually blond and female) play an enormous part in both the world and the plot, so I think the girl Simon & Schuster chose for the cover is perfect. The witches wear red, and one witch in particular has taken a vow of silence, so the fact that the red sash covers her mouth takes on an ominous significance." You can learn more about Lena on her website and find her on Twitter. What do you guys think? Awesome, right? !